*The SAE J1349 standard measures net horsepower with the manufacturer’s production muffler and air cleaner in place. 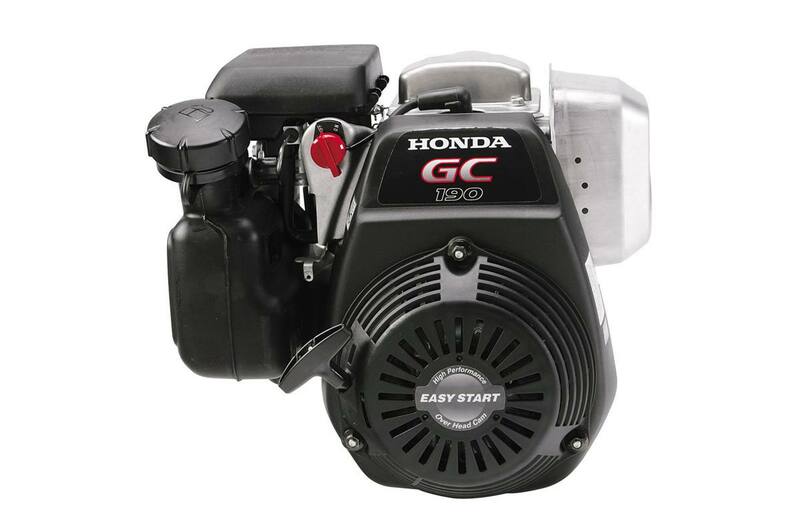 Net horsepower more closely correlates with the power the operator will experience when using a Honda engine powered product. 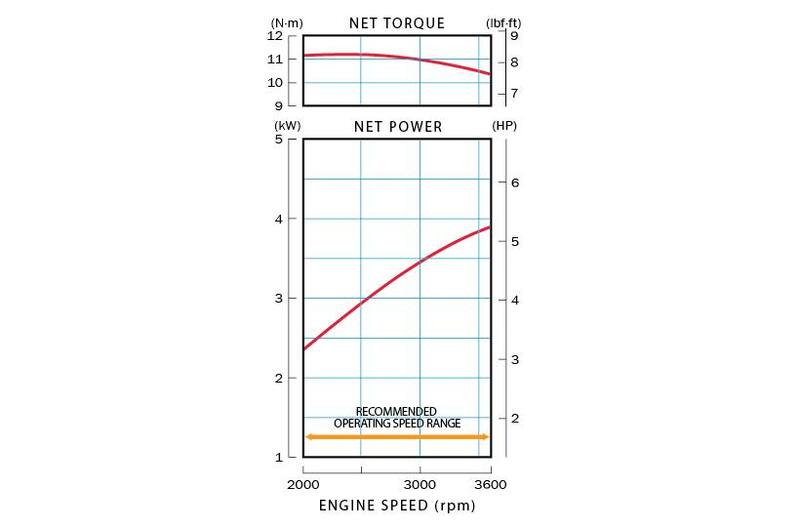 The power rating of the engines indicated in this document measures the net power output at 3600 rpm (7000 rpm for model GXH50, GXV50, GX25 and GX35) and net torque at 2500 rpm, as tested on a production engine. Mass production engines may vary from this value. 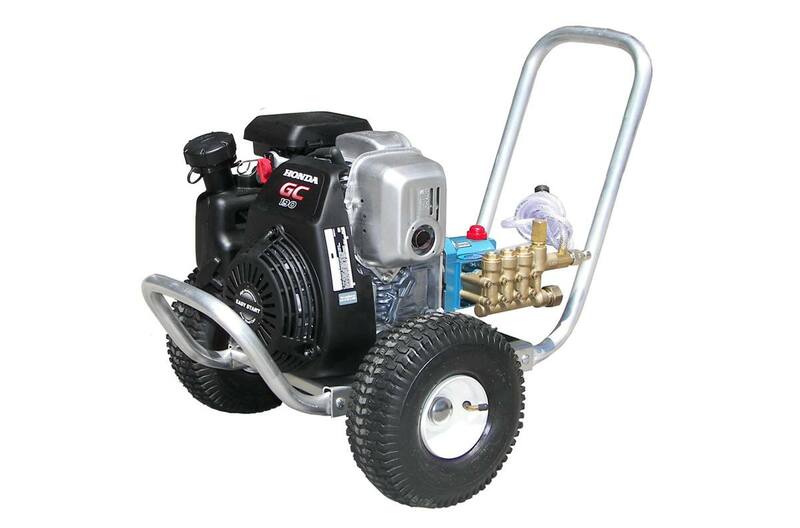 Actual power output for the engine installed in the final machine will vary depending on numerous factors, including the operation speed of the engine in application, environmental conditions, maintenance and other variables.